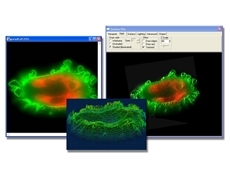 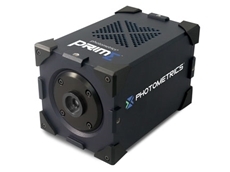 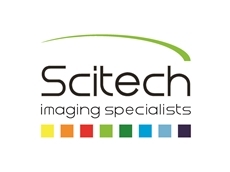 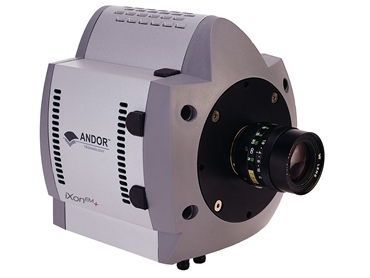 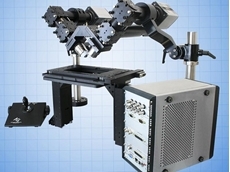 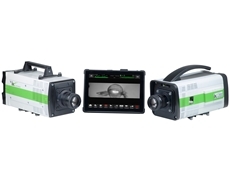 The Andor iXonEM+ 897 now available from Scitech is a dedicated, compact, truly high-end camera, designed specifically to get the absolute best from Electron Multiplying CCD (EMCCD) technology and capable of single photon detection. 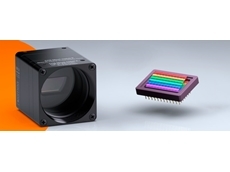 EMCCD technology is an innovative approach for amplifying very low light signals above the read noise floor of the CCD, which would otherwise set the detection limit of the system, whilst harnessing the full Quantum Efficiency (QE) of the silicon sensors. 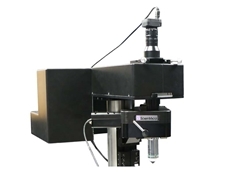 UltraVacTM: proprietary and proven vacuum process, critical for sustained vacuum integrity and unequalled cooling, year after year.